Local Northern Beaches mum, Katrina Hogan is on a quest to raise money for charity, while also trying to secure a coveted spot as an ambassador for Win4Youth to participate in her first triathlon in Spain later this year. Looking to support a local charity, Katrina has teamed up with SMILE LIKE DRAKE Foundation to create a unique, free event called the ‘TRYathon’ that will give people of all ages to try something new. 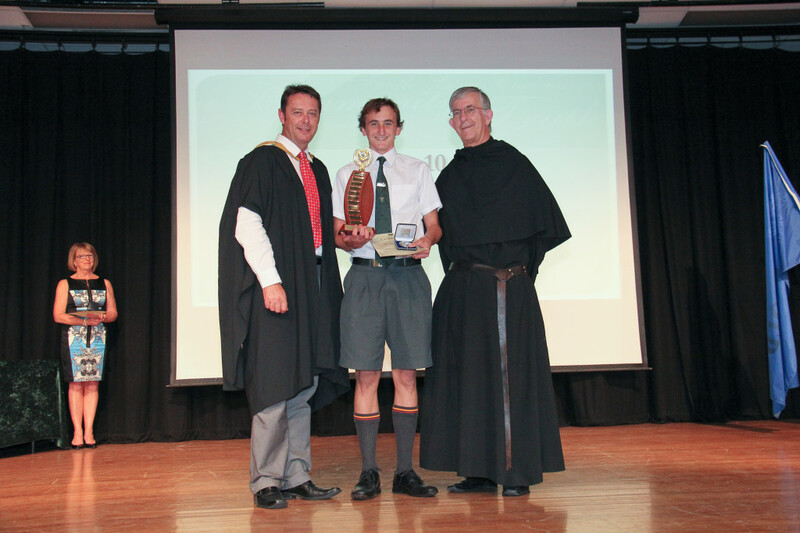 The event will take place on 6 March at St Augustine’s College at 10am. 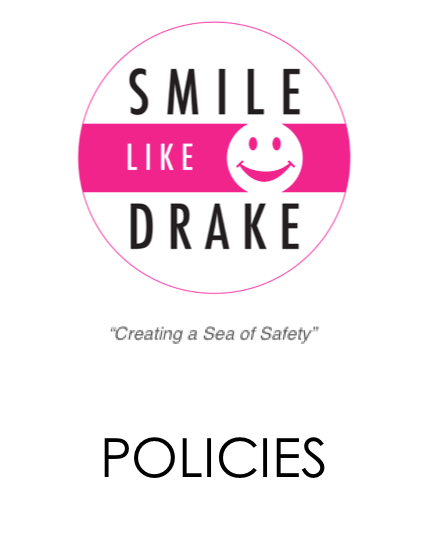 We are thrilled to announce the SMILE LIKE DRAKE Foundation is now a Registered stand-alone NFP CHARITY! Tickets and Corporate packages will be released shortly for the Gala launch on 30th November. Expressions of interest welcome. SMILE LIKE DRAKE Inaugural Foundation Ball will take place at Doltone House on Saturday 30th November 2013 in honour of Christopher, all those he inspired and all that he so passionately stood for. The SMILE LIKE DRAKE Foundation Charity event will be working towards saving lives and reducing drowning fatalities throughout Australia and beyond. By attending you will not only show your support, you will be learning as we are, about how collectively we can make a global difference. For more information click here. Christopher’s parents, Nicolle and Trevor Drake, have filed a new Patent, the first of 3 that they have developed for the SMILE LIKE DRAKE Foundation. “Fish Safe” is for rock-fisherman as rock fishing is the most dangerous sport in Australia. Mike Baird has already requested a meeting with the Drake’s on 3rd October, 2013 (on Christopher’s birthday) to discuss taking Fish Safe to Government for review & funding. They have also been asked to have a meeting Randwick Council regarding “Fish Safe” as Malabar has the highest rate of fatalities and incidents of rock-fishing deaths in our state. The constitution of this company: Requires the company to pursue charitable purposes only and to apply its income in promoting those purposes.